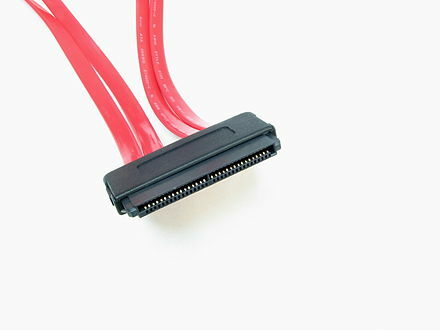 SATA Express and M.2 have been designed to address specific requirements of the SSD technology. SSDs have no moving mechanical components. This distinguishes them from traditional electromechanical drives such as hard disk drives (HDDs) or floppy disks, which contain spinning disks and movable read/write heads. Compared with electromechanical drives, SSDs are typically more resistant to physical shock, run silently, have quicker access time and lower latency. However, while the price of SSDs has continued to decline over time SSDs are (as of 2018[update]) still more expensive per unit of storage than HDDs and are expected to continue so into the next decade. As of 2017[update], most SSDs use 3D TLC NAND-based flash memory, which is a type of non-volatile memory that retains data when power is lost. For applications requiring fast access but not necessarily data persistence after power loss, SSDs may be constructed from random-access memory (RAM). Such devices may employ batteries as integrated power sources to retain data for a certain amount of time after external power is lost. However, all SSDs still store data in electrical charges, which slowly leak over time if left without power. This causes worn out drives (that have exceeded their endurance rating) to start losing data typically after one (if stored at 30°C) to two (at 25°C) years in storage; for new drives it takes longer. Therefore, SSDs are not suited for archival purposes. Hybrid drives or solid-state hybrid drives (SSHDs) combine the features of SSDs and HDDs in the same unit, containing a large hard disk drive and an SSD cache to improve performance of frequently accessed data. ThinkPad laptop In 1995, STEC, Inc.
Hard disk drive performance characteristics Making a comparison between SSDs and ordinary (spinning) HDDs is difficult. Traditional SSD benchmarks tend to focus on the performance characteristics that are poor with HDDs, such as rotational latency and seek time. As SSDs do not need to spin or seek to locate data, they may prove vastly superior to HDDs in such tests. However, SSDs have challenges with mixed reads and writes, and their performance may degrade over time. SSD testing must start from the (in use) full drive, as the new and empty (fresh, out-of-the-box) drive may have much better write performance than it would show after only weeks of use. 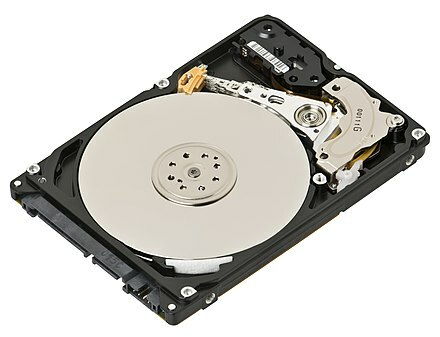 Most of the advantages of solid-state drives over traditional hard drives are due to their ability to access data completely electronically instead of electromechanically, resulting in superior transfer speeds and mechanical ruggedness. On the other hand, hard disk drives offer significantly higher capacity for their price. Field failure rates indicate that SSDs are significantly more reliable than HDDs. However, SSDs are uniquely sensitive to sudden power interruption, resulting in aborted writes or even cases of the complete loss of the drive. The reliability of both HDDs and SSDs varies greatly among models. As with HDDs, there is a tradeoff between cost and performance of different SSDs. Single-level cell (SLC) SSDs, while significantly more expensive than multi-level (MLC) SSDs, offer a significant speed advantage. At the same time, DRAM-based solid-state storage is currently considered the fastest and most costly, with average response times of 10 microseconds instead of the average 100 microseconds of other SSDs. Enterprise flash devices (EFDs) are designed to handle the demands of tier-1 application with performance and response times similar to less-expensive SSDs. 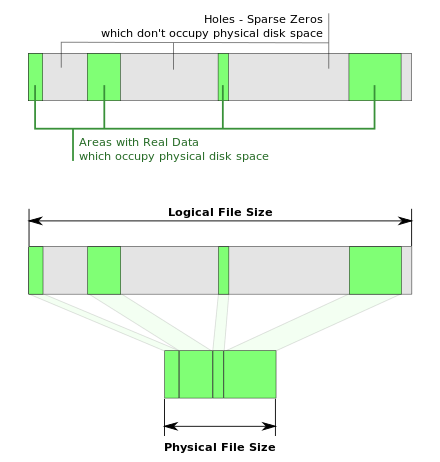 In traditional HDDs, a re-written file will generally occupy the same location on the disk surface as the original file, whereas in SSDs the new copy will often be written to different NAND cells for the purpose of wear leveling. The wear-leveling algorithms are complex and difficult to test exhaustively; as a result, one major cause of data loss in SSDs is firmware bugs. The following table shows a detailed overview of the advantages and disadvantages of both technologies. Comparisons reflect typical characteristics, and may not hold for a specific device. Data durability If left without power, worn out SSDs typically start to lose data after about one to two years in storage, depending on temperature. New drives are supposed to retain data for about ten years. SSDs are not suited for archival use. If kept in a dry environment at low temperature, HDDs can retain their data for a very long period of time even without power. However, the mechanical parts tend to become clotted over time and the drive fails to spin up after a few years in storage. Read latency time Generally low because the data can be read directly from any location. In applications where hard disk drive seeks are the limiting factor, this results in faster boot and application launch times (see Amdahl's law). Much higher than SSDs. Read time is different for every different seek, since the location of the data and the location of the head are likely different. Data transfer rate SSD technology can deliver rather consistent read/write speed, but when lots of individual smaller blocks are accessed, performance is reduced. In consumer products the maximum transfer rate typically ranges from about 200 MB/s to 2500 MB/s, depending on the drive. Enterprise market offers devices with multi-gigabyte per second throughput. Once the head is positioned, when reading or writing a continuous track, a modern HDD can transfer data at about 200 MB/s. In practice transfer speeds are many times lower due to constant seeking, as files are read from various locations or they are fragmented. Data transfer rate depends also upon rotational speed, which can range from 3,600 to 15,000 rpm and also upon the track (reading from the outer tracks is faster). Read performance Read performance does not change based on where data is stored on an SSD. Unlike mechanical hard drives, current SSD technology suffers from a performance degradation phenomenon called write amplification, where the NAND cells show a measurable drop in performance, and will continue degrading throughout the life of the SSD. A technique called wear leveling is implemented to mitigate this effect, but due to the nature of the NAND chips, the drive will inevitably degrade at a noticeable rate. Defragmentation would cause wear by making additional writes of the NAND flash cells, which have a limited cycle life. 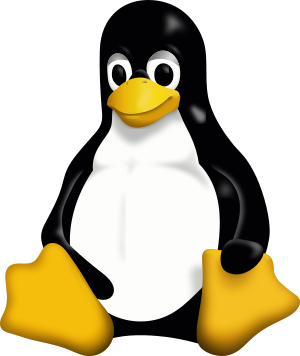 However, even on SSDs there is a practical limit on how much fragmentation certain file systems can sustain; once that limit is reached, subsequent file allocations fail. Consequently, defragmentation may still be necessary, although to a lesser degree. Some file systems, like NTFS, become fragmented over time if frequently written; periodic defragmentation is required to maintain optimum performance. This usually is not an issue in modern file systems. Breather hole SSDs do not require a breather hole. Most modern HDDs require a breather hole in order for it to function properly. 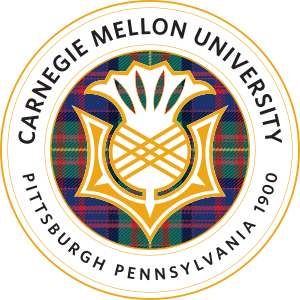 Carnegie Mellon University for both consumer and enterprise-grade HDDs, their average failure rate is 6 years, and life expectancy is 9–11 years. Leading SSDs have overtaken HDDs for reliability, however the risk of a sudden, catastrophic data loss can be lower for HDDs. When stored offline (unpowered in shelf) in long term, the magnetic medium of HDD retains data significantly longer than flash memory used in SSDs. Price per capacity SSDs generally are more expensive than HDDs and expected to remain so into the next decade.. SSD price as of first quarter 2018 around 30 cents (US) per gigabyte based on 4 TB models. Prices have generally declined annually and as of 2018 are expected to continue to do so. HDD price as of first quarter 2018 around 2 to 3 cents (US) per gigabyte based on 1 TB models. Prices have generally declined annually and as of 2018 are expected to continue to do so. DRAM SSDs generally require as much power as HDDs, and must be connected to power even when the rest of the system is shut down. Emerging technologies like DevSlp can minimize power requirements of idle drives. The lowest-power HDDs (1.8-inch size) can use as little as 0.35 watts when idle. 2.5-inch drives typically use 2 to 5 watts. The highest-performance 3.5-inch drives can use up to about 20 watts. In the real world, MLC based designs - believed less reliable than SLC designs - are often as reliable as SLC. (The findings state that "SLC [is] not generally more reliable than MLC") Device age, measured by days in use, is the main factor in SSD reliability, and not amount of data read or written. Because this finding persists after controlling for early failure and other factors, it is likely that factors such as "silicon aging" is a cause of this trend. The correlation is significant (around 0.2 - 0.4). Raw bit error rates (RBER) grows much slower than usually believed and is not exponential as often assumed, nor is it a good predictor of other errors or SSD failure. The uncorrectable bit error rate (UBER) is widely used but is not a good predictor of failure either. However SSD UBER rates are higher than those for HDDs, so although they do not predict failure, they can lead to data loss due to unreadable blocks being more common on SSDs than HDDs. The conclusion states that although more reliable overall, the rate of uncorrectable errors able to impact a user is larger. "Bad blocks in new SSDs are common, and drives with a large number of bad blocks are much more likely to lose hundreds of other blocks, most likely due to die or chip failure. 30-80 percent of SSDs develop at least one bad block and 2-7 percent develop at least one bad chip in the first four years of deployment." There is no sharp increase in errors after the expected lifetime is reached. Most SSDs develop no more than a few bad blocks, perhaps 2 - 4. SSDs that develop many bad blocks often go on to develop far more (perhaps hundreds), and may be prone to failure. However most drives (99%+) are shipped with bad blocks from manufacture. The finding overall was that bad blocks are common and 30-80% of drives will develop at least one in use, but even a few bad blocks (2 - 4) is a predictor of up to hundreds of bad blocks at a later time. The bad block count at manufacture correlates with later development of further bad blocks. The report conclusion added that SSDs tended to either have "less than a handful" of bad blocks or "a large number", and suggested that this might be a basis for predicting eventual failure. Around 2-7% of SSDs will develop bad chips in their first 4 years of use. Over 2/3 of these chips will have breached their manufacturers' tolerances and specifications, which typically guarantee that no more than 2% of blocks on a chip will fail within its expected write lifetime. 96% of those SSDs that need repair (warranty servicing), need repair only once in their life. Days between repair vary from "a couple of thousand days" to "nearly 15,000 days" depending on the model. Unrecoverable Bit Error Ratio (UBER) Terabytes Written (TBW) - The number of terabytes that can be written to a drive within it's warranty. Drive Writes Per Day (DWPD) - The number of times the total capacity of the drive may be written to per day within its warranty. Standardization organizations The following are noted standardization organizations and bodies that work to create standards for solid-state drives (and other computer storage devices). 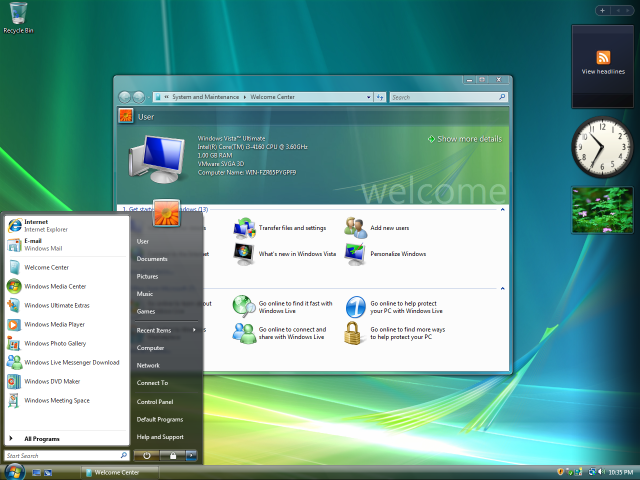 The table below also includes organizations which promote the use of solid-state drives. This is not necessarily an exhaustive list. ThinkPad X301 with 128 GB SSD option which adds approximately $200 US. Dell Gets Flash With SSD Option for Laptops". IT PRO. Archived from the original on 2008-09-17. ^ Chen, Shu-Ching Jean (2007-06-07). "$199 Laptop Is No Child's Play". Forbes. Archived from the original on 2007-06-15. Retrieved 2007-06-28. ^ a b "Macbook Air Specifications". Apple Inc.